Scott Straus: Associate professor of political science and international studies at the University of Wisconsin, where he focuses on African politics. He is the author of "the Order of Genocide: Race, Power, and War in Rwanda." Carol Spindel: English instructor at the University of Illinois at Urbana-Champaign, and author of "in the Shadow of the Sacred Grove," a memoir of her experience in Ivory Coast. 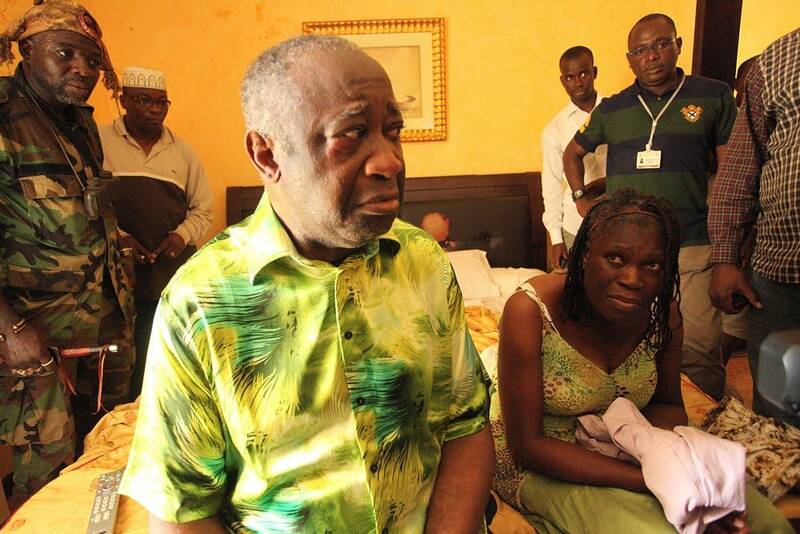 Ivory Coast strongman Laurent Gbagbo was captured Monday by forces loyal to internationally recognized president, Alassane Outtara, after months of refusing to acknowledge the results of October elections. But will the new president bring peace and stability to the country?